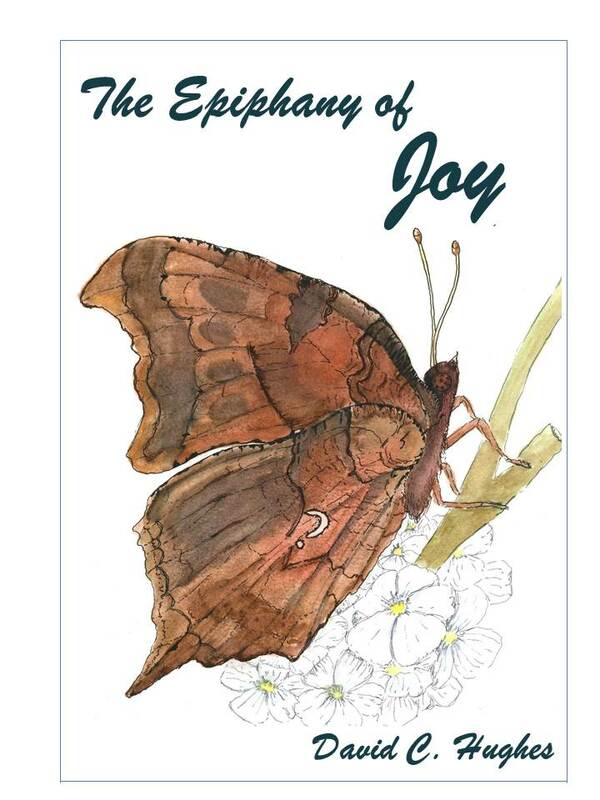 This afternoon I released the submission package for The Epiphany of Joy to the publisher, Progressive Rising Phoenix Press, www.progressiverisingphoenix.com. Here’s the cover design concept I provided, which includes artwork by my 16-year-old niece, Emilie Hughes. So proud of her! Now the countdown to release begins! I’m shooting for 9/20/2014, to coincide with the co-release of Melted Clowns and my first book signing event at the Barnes & Noble at the Parks Mall in Arlington, Texas. Thanks again to all of you who have supported my family and me throughout this almost three-year adventure. Without your prayers, love, and encouragement, I’d probably still be working on the outline. Ugh! Next up: On My Daddy’s Lap, a collection of about 20 short children’s stories. Then Love Me from the Inside Out. Oh, and then there’s Ten Little Hiccups . . . . . I LOVE this job!